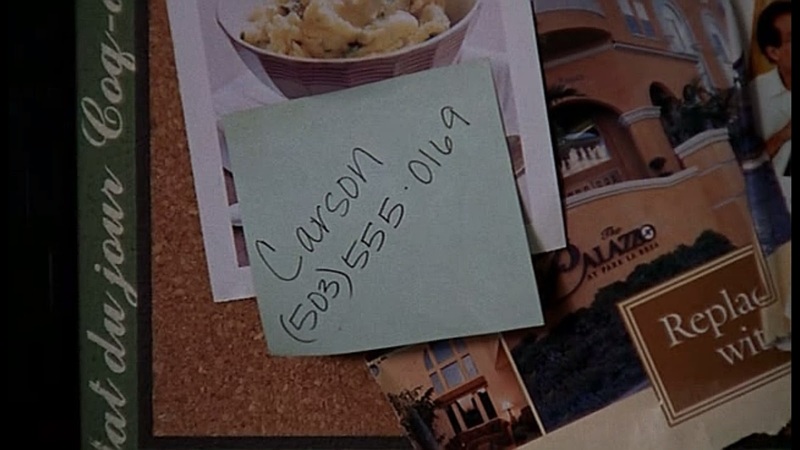 Look, its Luke's dad Carson's phone number on the Cohen's fridge, I dare you to call it! Word on the Newport streets is if you call this Portland number Luke will actually pick up (results may vary, (Carson has been known to forget to pay his phone bill). Non typical results below! 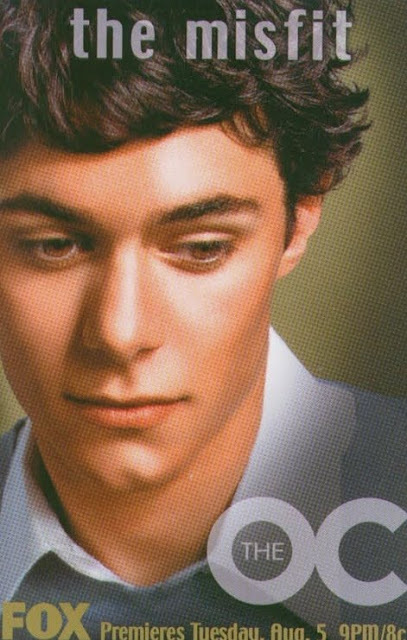 Season 2 Episode 1 "The Distance"